RAD information sessions will provide the Appellant with a FREE opportunity to be better prepared for the presentation of their appeal before the RAD. Am I eligible to appeal? Where should I go if I want to appeal? Who can help me to prepare an appeal? •What you need to do to appeal your negative decision? •What happens during an appeal to the RAD? 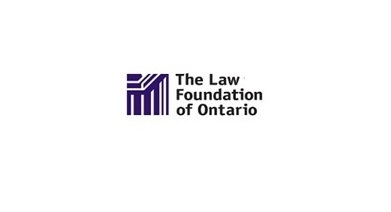 The RAD sessions are supported by The Law Foundation of Ontario.